Top 10 Apps of the month alongside apps like Prisma et al. Information for the mobile generation! Snippt is an app only social news product. 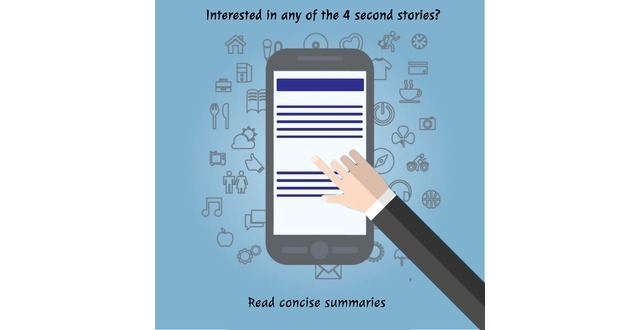 We publish news in the form of 4-second video stories plus concise summary formats. 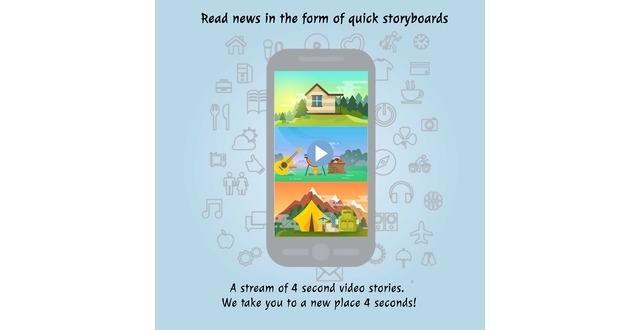 The news is represented in the form of a storyboard, where a stream of 4-second videos gives you a glimpse of the latest news from around the world. The story feed format with video at the core moves away from the traditional newsfeed format - where the text is the at the core. 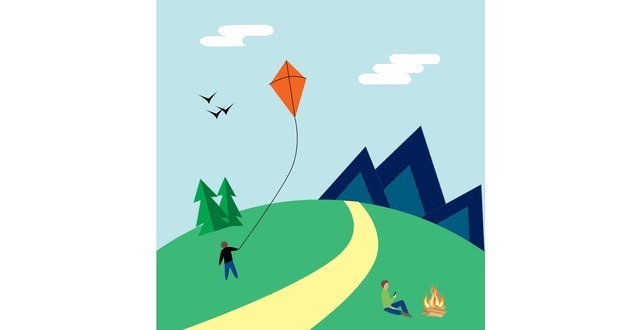 We focus on content and formats that are relevant to younger millennials in the 16-24 age group. Snippt's social features - the express & share and "Your Storyboard" are built around the needs of out TG - who want to be active consumers of and engage in the news. Current news formats only encourage static consumption of news. 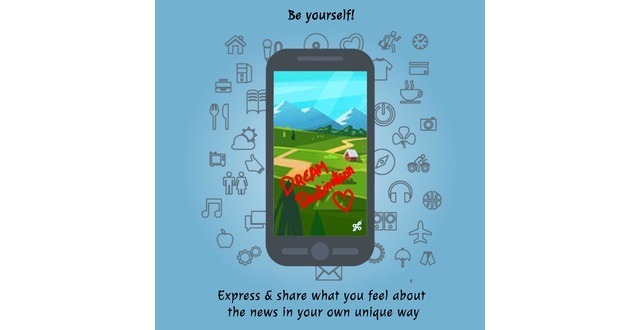 The express & share feature lets users express what they feel about the news in their own unique way, while the "your storyboard" helps them catch up on the news about their interests in the last 24 hours. 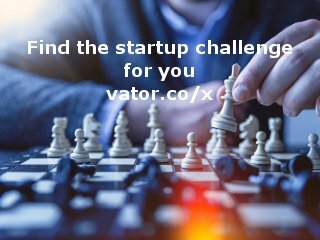 Our competitors can be divided into 4 buckets - existing media players, short form curators and millennial content platforms.